Effect: Allows Aithet to use standard weak nature magic and also has a different effect depending on his environment. In the forest it allows him to control trees, vines, animals, etc. In the snow, it can make it snow, conjure snow, etc. In a hot place it can shoot fire and allow him to swim in hot water. In the ocean he can swim, hold his breath endlessly and control water. 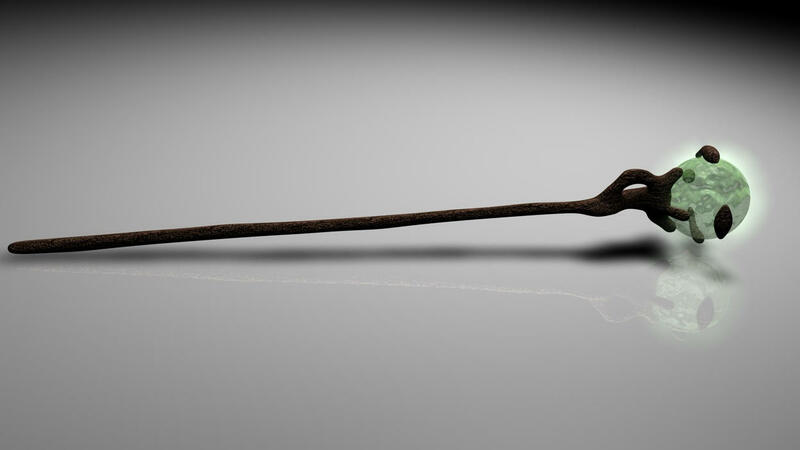 Aithet can also use the weapon for melee combat if necessary and has great skill with it. Drawback: It is very weak. Abilities: Can fly, can run very quickly, has an acute sense of smell and can combine with Aithet if his power is used. Serves as Aithet's main 'pet'/companion and the two are very close. Fusing with Delv grants Aithet his abilities. Personality: Delv is Aithet's main companion and the two are great friends. Delv is usually very flightly when scared and usually runs to Aithet for help, however, if Aithet is in danger, it will risk it's life to save him. Drawback: Only one companion can be active at a time, and if either Aithet or a companion is hurt badly while fusing, it hurts them both greatly. 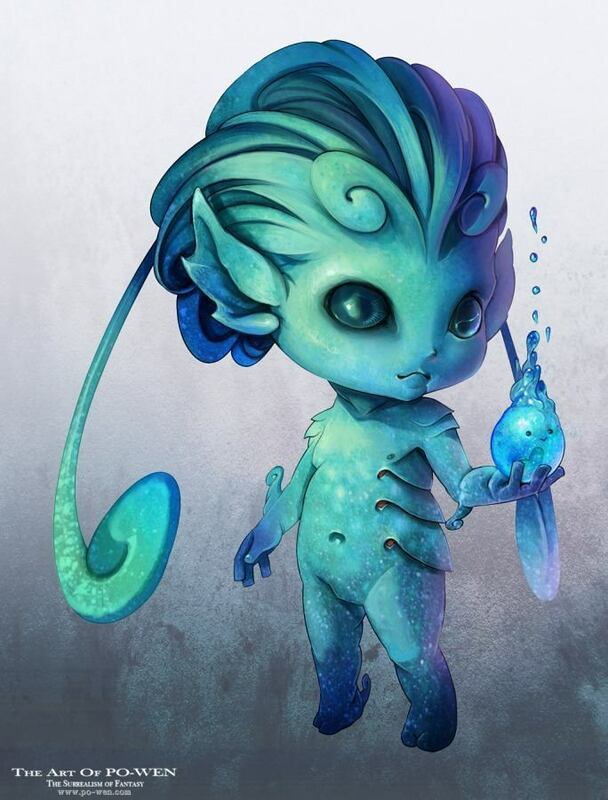 Abilities: Can control water, can breath underwater and create bubbles underwater too. Can walk on water. Can produce fresh or salty water. Can control fish. Can swim exceptionally fast. Fusing with Fiqua grants Aithet a weaker version of these abilities. Personality: Likes attention and showing off. Often gets in over his head. Loves exploring, the ocean and finding new people to meet. Drawback: Only one companion can be active at a time and it hurts both the host and companion if trying to fuse and one is in pain. If any companion is in risk of death, it disappears until recovered. During that time, Aithet cannot use Nature's Fusion, but he can summon Fiqua if Delv is hurt or vice versa.